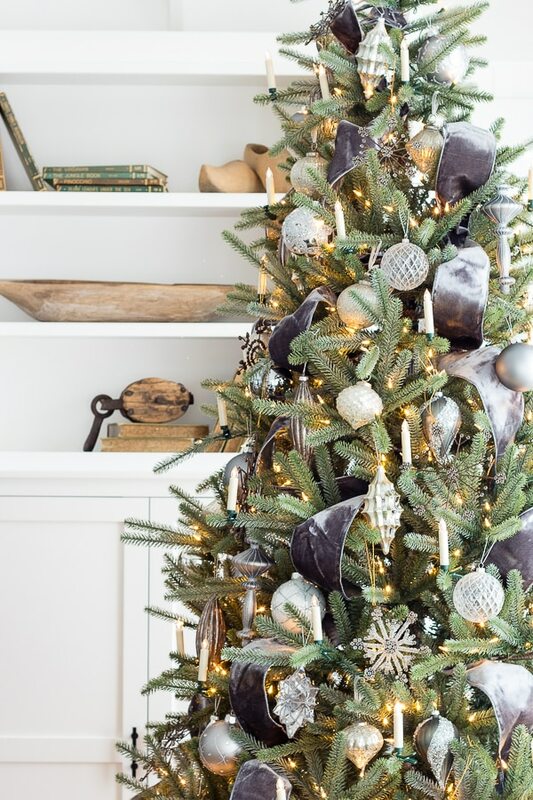 Your tree is Beautiful; something that should be posted in a magazine. Oh thanks so much Colleen! Wow! 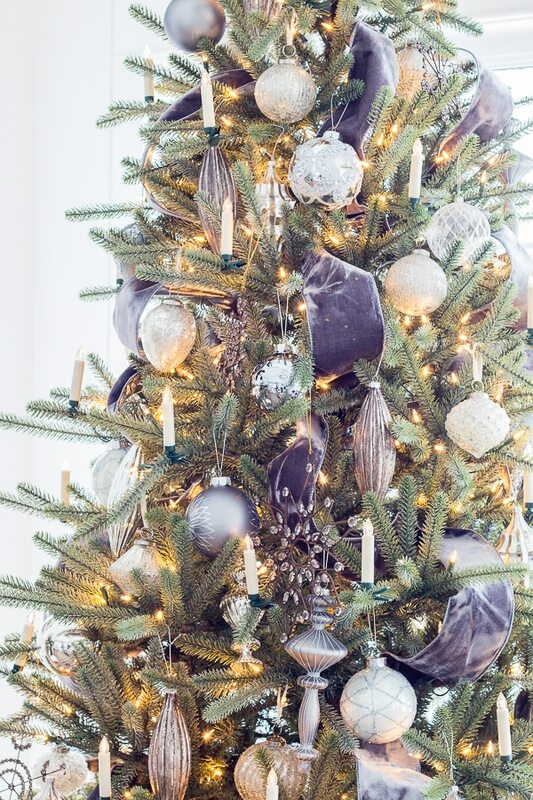 Your tree is stunning Kelly! Thank you Lisa, Merry Christmas! Very pretty. Do you have the sources for your pillows, and throws that are in the pictures ? Thanks. The pillows were a HomeGoods find, the throw is from Serena and Lily – thanks! Beautiful! What a gorgeous tree!! 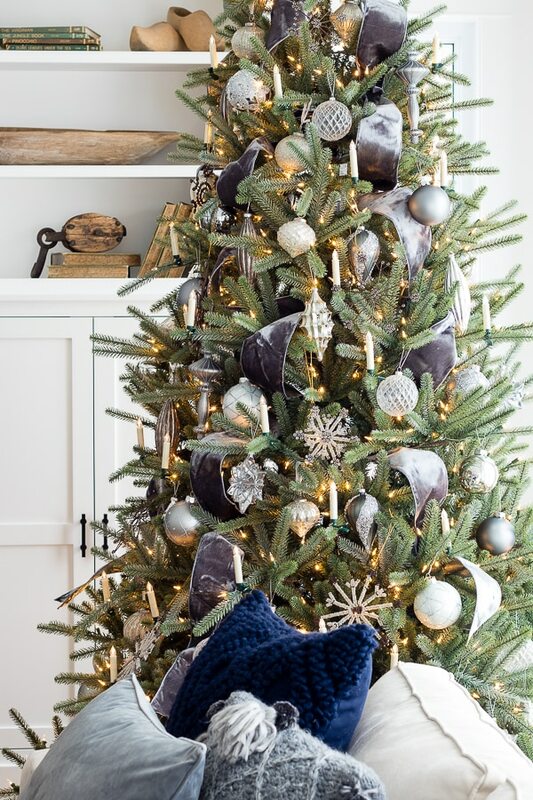 Kelly~ Your tree is absolutely gorgeous! You have such a gift of knowing where and how to make everything look beautiful! Very impressive! 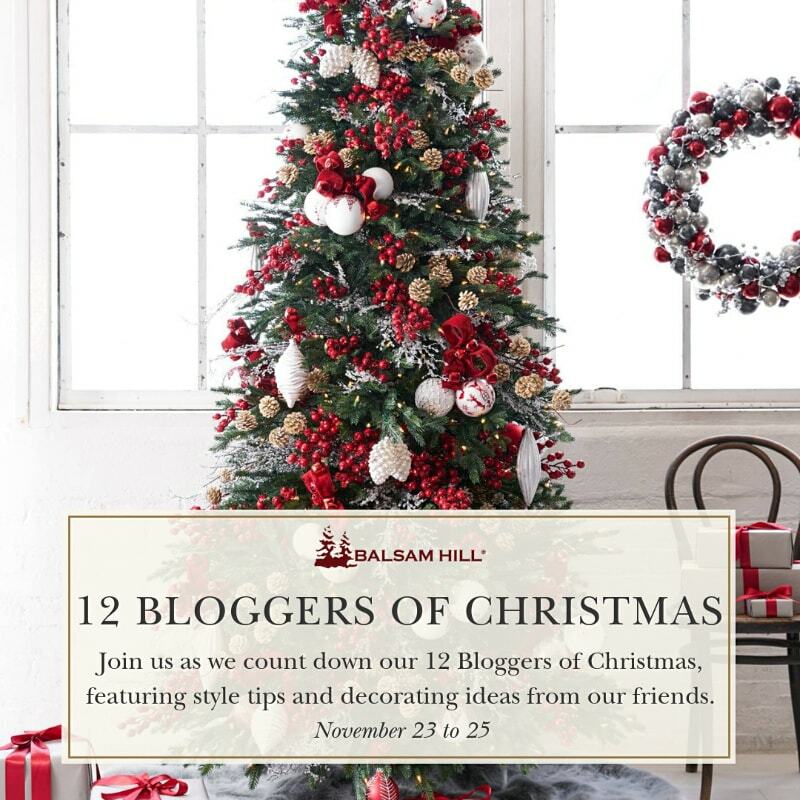 Partnering with Balsam Hill has to a be thrilling! Thanks Louise! Yes partnering with Balsam Hill has been a dream, I love their products! Simply beautiful! I agree, magazine worthy! Oh gosh, thanks! You are so nice! 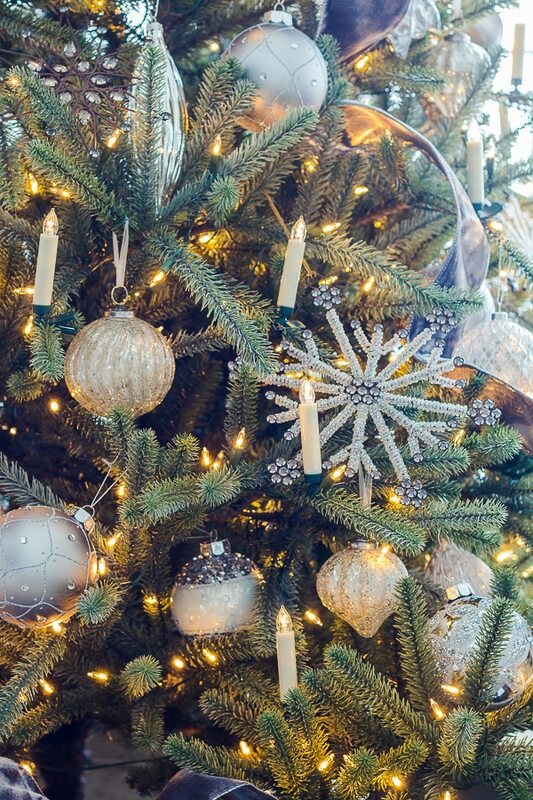 Thanks Darcy, I agree Balsam Hill has the most gorgeous Christmas decor! 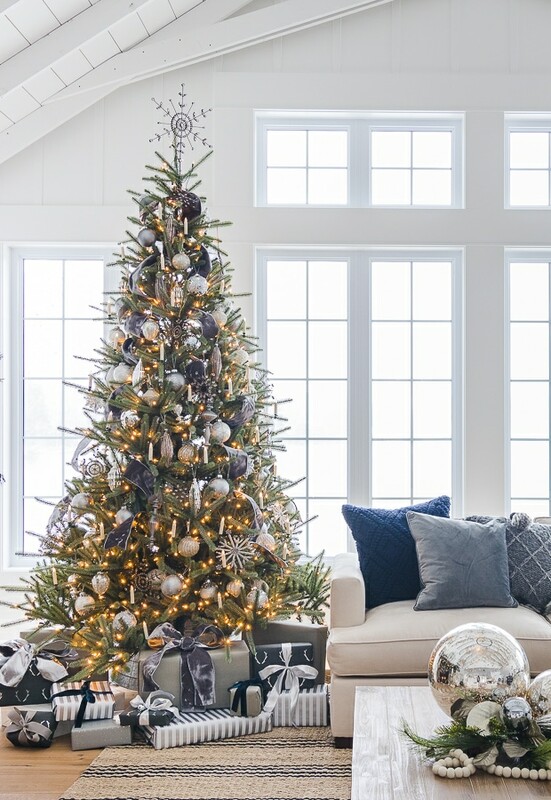 The tree is amazing and fits the grand scale of the room. Thanks Lynne, it was fun to decorate a bigger tree this year! 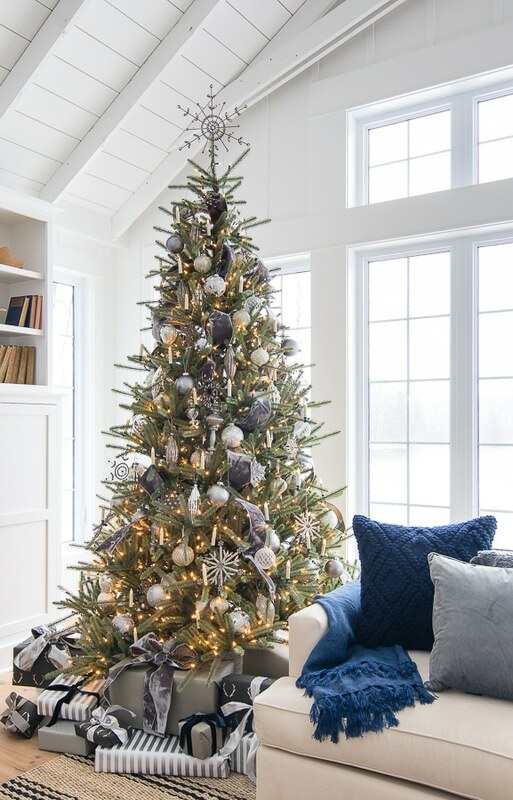 I love this tree Kelly – it’s especially gorgeous with the white and silver ornaments, and against all the white in the room! As always, your style is amazing! 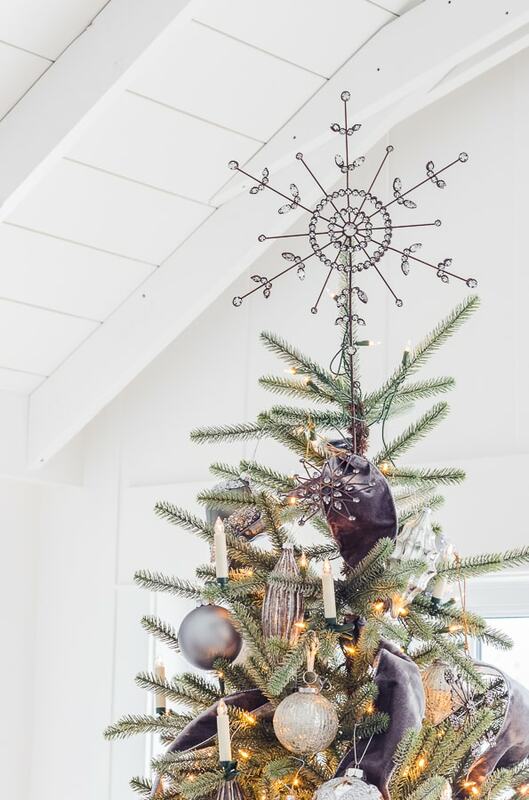 Thanks Sheila, this was such a fun tree to work on! 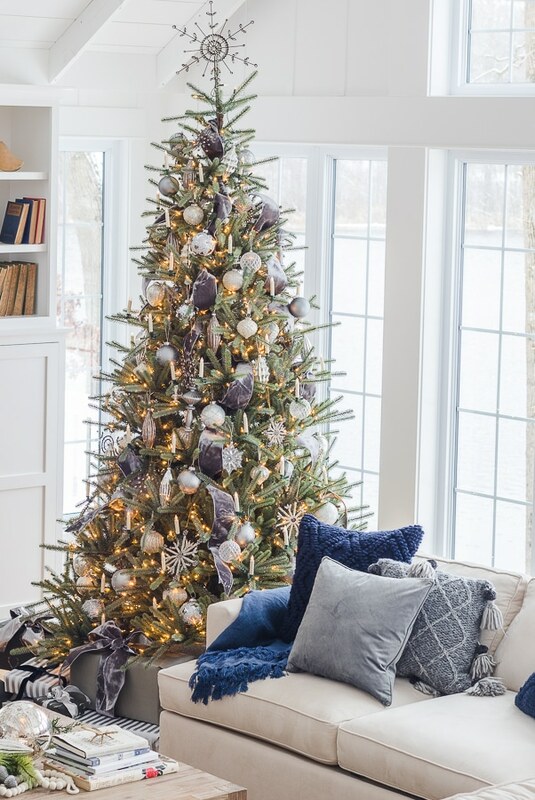 Gorgeous tree!! It looks amazing in your room! Your house is just so beautiful, and yet looks so inviting! I feel as if I could come over, put my feet up, and enjoy a nice cup of hot tea!!! Anxious for the rest of your Christmas posts! Blessings from Missouri! 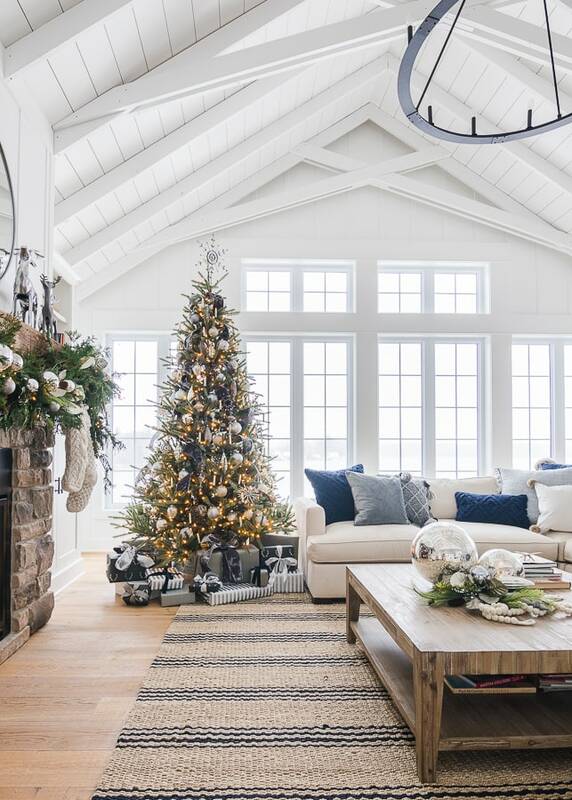 Thanks Lucy, dying over every single image you post of your Christmas decor. You are so gifted! 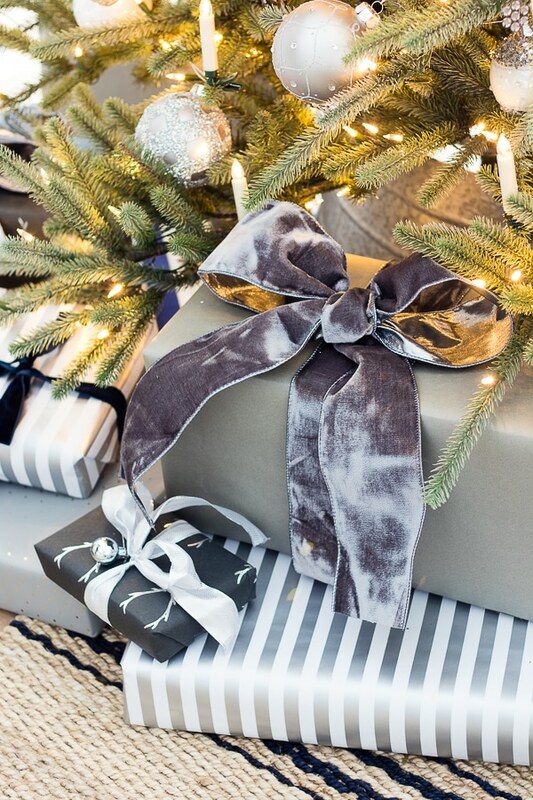 It’s perfectly lovely, and perfectly decorated! Love the entire combination you selected Kelly. It’s so incredibly life-like and looks gorgeous in your home. So pretty! Love your room! We’re ready to redo our great room and want that farmhouse look. Did you paint the same color on your walls and trim? I’m adding a shiplap wall and not sure if I should paint all the same of different shades of white, walls, trim and shiplap? What’s a good combo? I have been following you for years and just love your page, you’ve given me some hope! 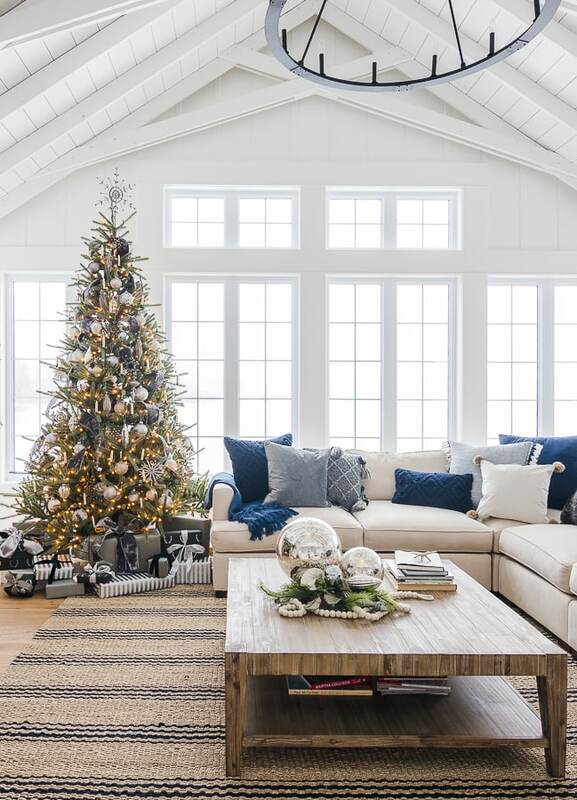 all the white in our house is extra white by sherwin williams – thanks! 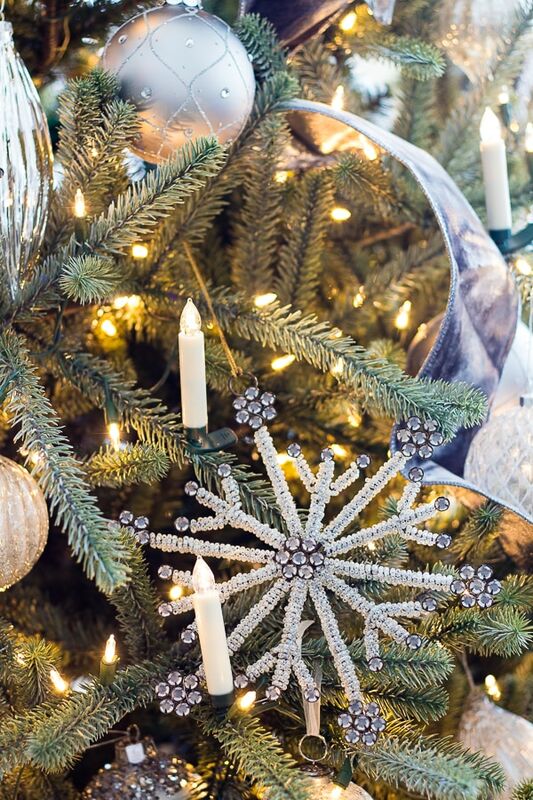 Where did you find the large silver ornaments that you have placed on both tables? Your house looks amazing! can you tell me where your rug came from – love it!